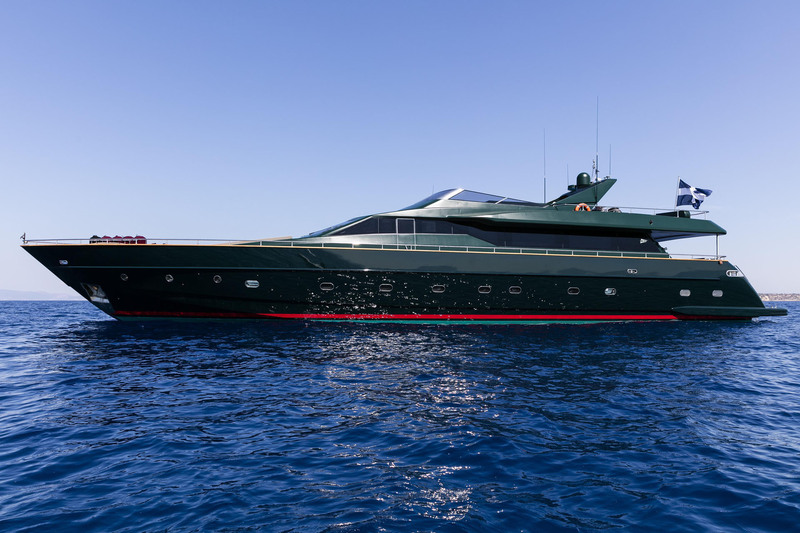 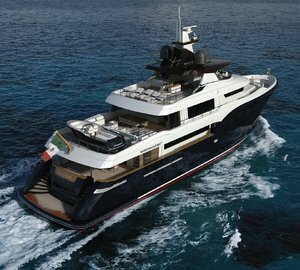 Tecnomar has announced they have confirmed 3 superyacht sales after finalising intensive negotiations that have taken place over the last two months. 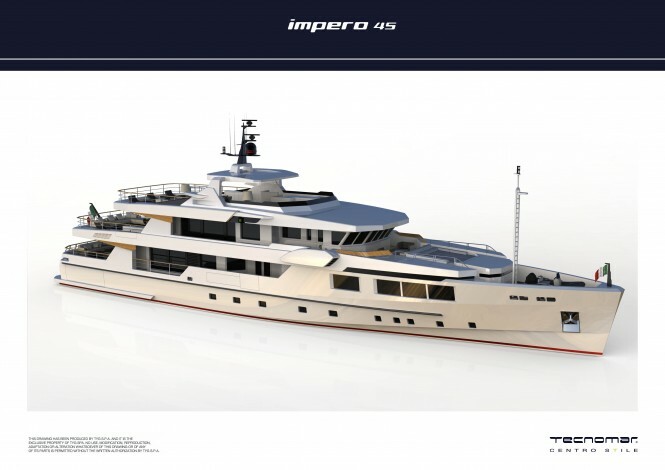 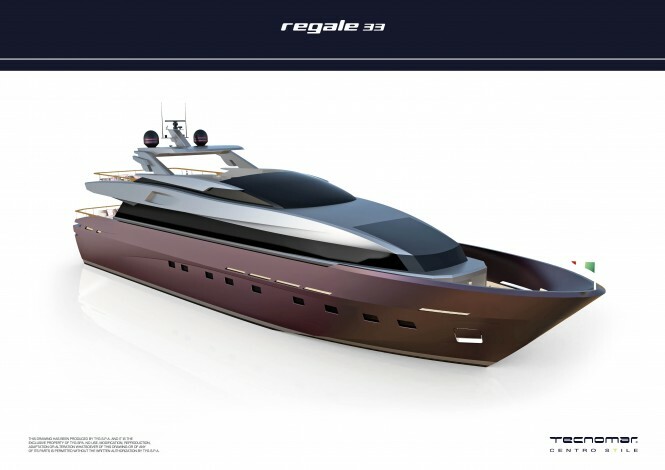 Tecnomar has finalized contracts for a new build Impero 45-metre yacht in steel & aluminum with delivery scheduled in 2013, a new build Impero 40-metre in aluminum with delivery scheduled in 2013 and a new build Regale 33-metre yacht in aluminum with delivery scheduled in 2013. 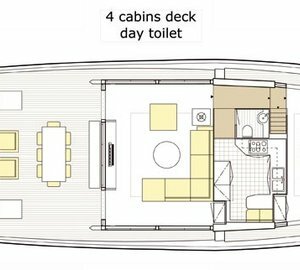 It a busy period for Tecnomar as the first Sailing Yacht Silent 76-foot has also been sold recently with delivery scheduled in summer 2012. 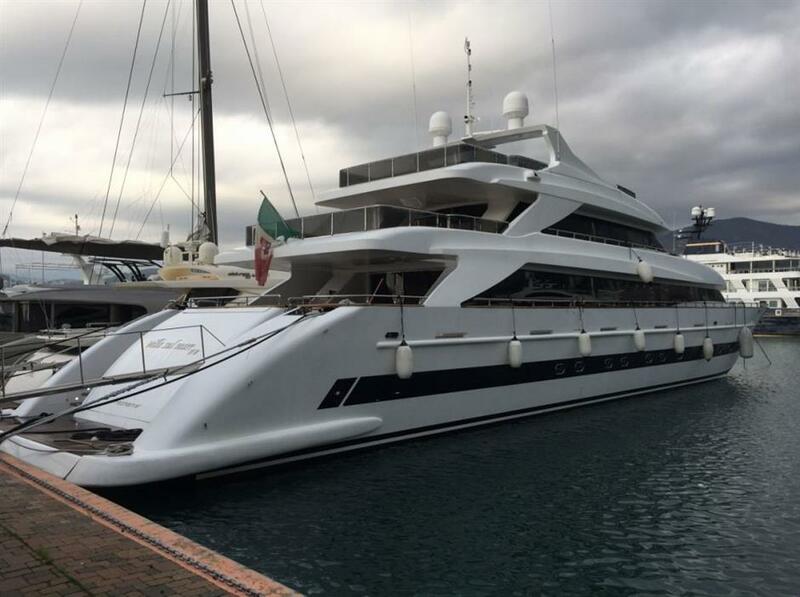 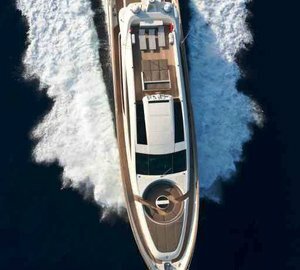 Since 1987, Italian superyacht builder Tecnomar has launched over 270 yachts with a solidity characterized by constant, healthy growth. 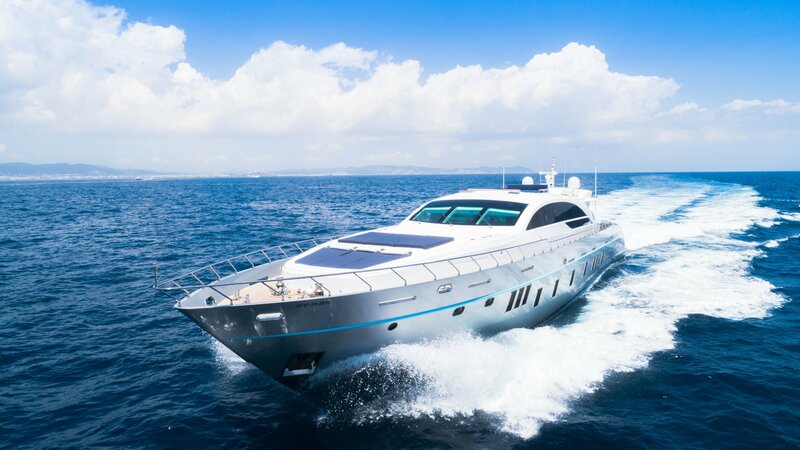 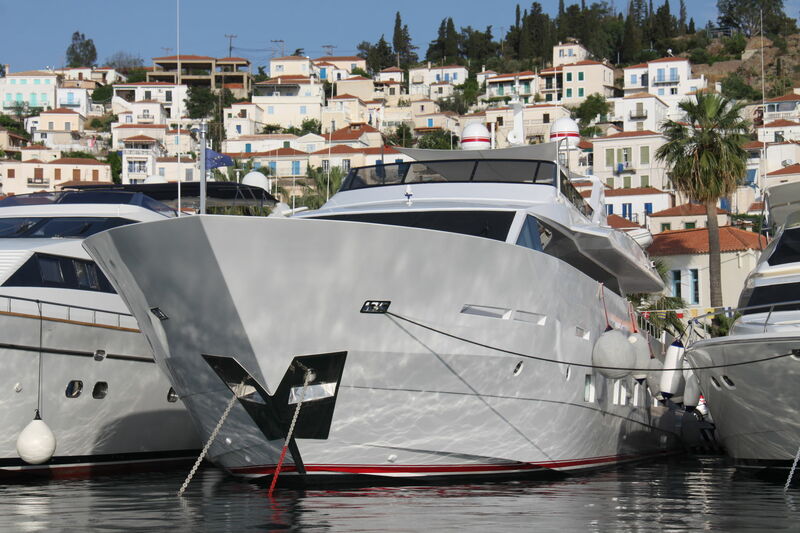 Below is a selection of Tecnomar superaychts available for luxury yacht charters. 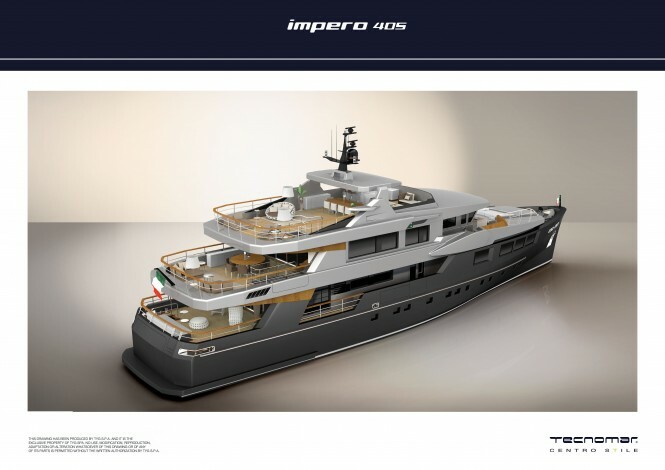 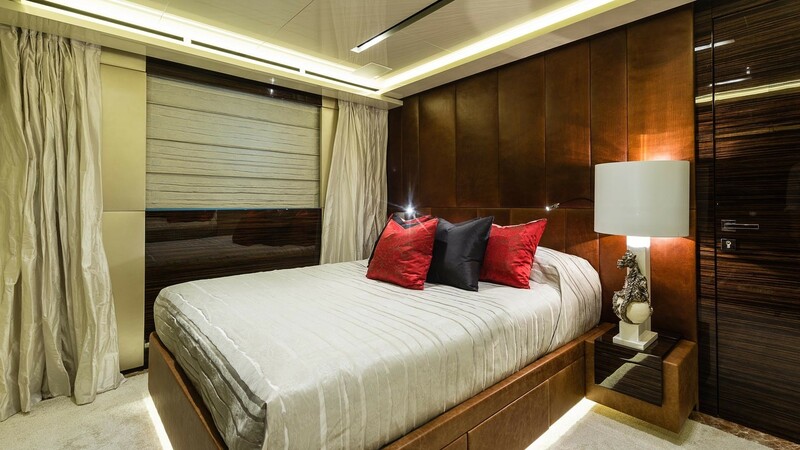 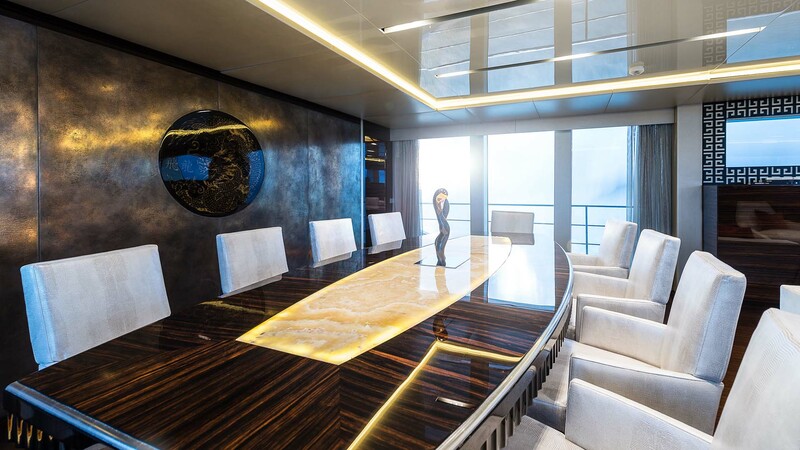 Please contact CharterWorld - the luxury yacht charter specialist - for more on superyacht news item "Tecnomar signs 3 new build superyacht sales contacts ".